Swiss Cottage Community Centre provides facilities for recreation, learning and leisure-time for the residents of Swiss Cottage, North West London. We have classes and activities on offer every day of the week. 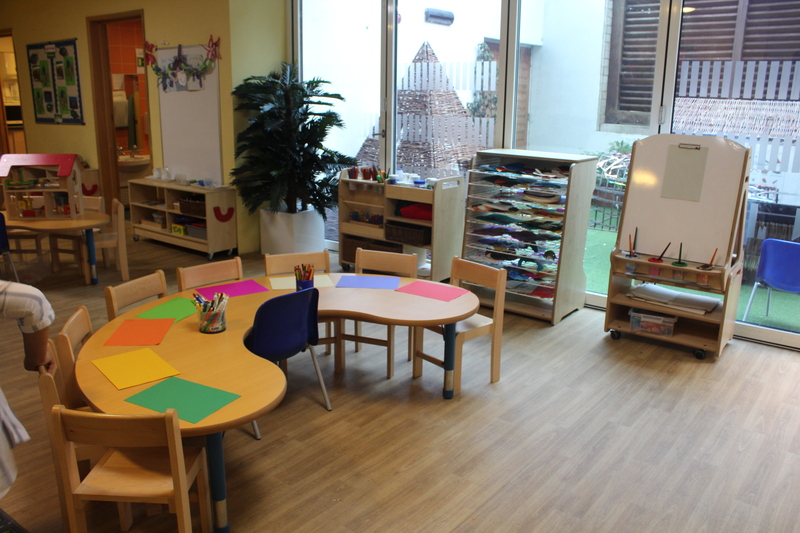 The Swiss Cottage Nursery on the ground floor is open 5 days a week with part-time and full-time sessions for 2 to 5 year olds. The centre also has its own cafe, serving excellent food and drinks all day long, plus 6 different rooms available to hire for events or parties. Browse our site to discover more – or why not pop in and see us? 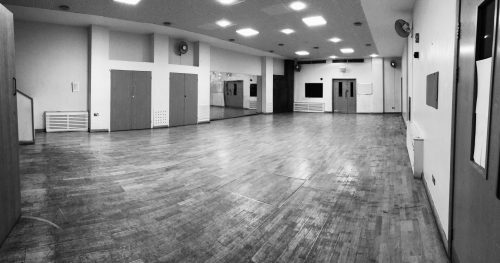 We have a studio and smaller classrooms for hire. Swiss Cottage Community Café is open every day from 7am – 6pm. Come and enjoy an English breakfast, a tasty lunch or just a cup of tea. Our menu is extensive – and includes a kids menu – so come in, and find something you like! 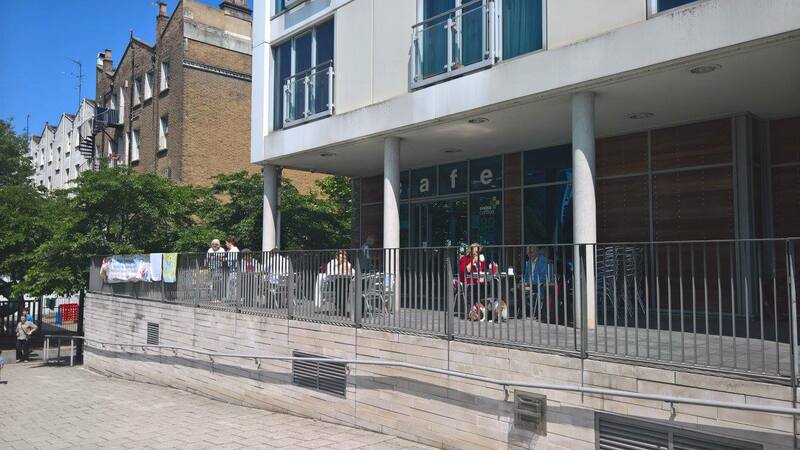 We also have a sun terrace just outside – perfect for relaxing on outdoors.